Bright and lemon-y, with a mild (both in spice and flavor) jalapeno note. This syrup is perfect for margaritas and summer sodas. Try using it in place of lemon juice in basic cocktails for surprising results! 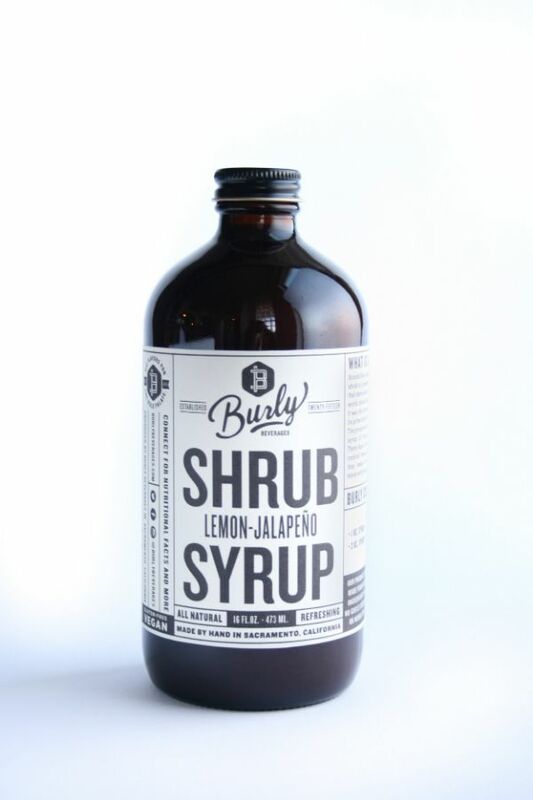 Lemons, jalapenos, agave nectar and a special blend of vinegars combine in this bright, mildly spicy syrup. use in place of lemon juice in basic cocktails for surprising results! Combine with seltzer and/or spirits and herbal/floral bitters.